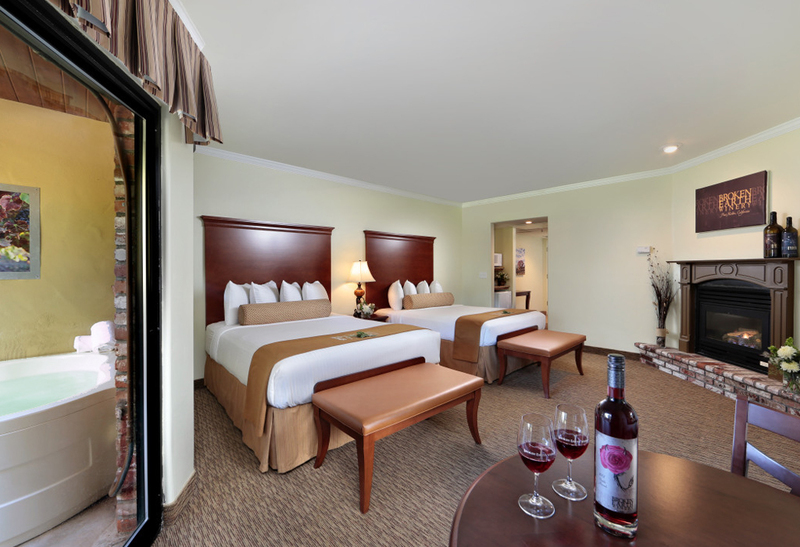 Why spend your precious time shopping around countless online travel agencies searching for the best wine country hotel rates when you could be sipping on fine Paso Robles wine in the sunshine already knowing you got the lowest rate by booking direct? When you book directly with the Paso Robles Inn, you can make your reservation with the confidence that you’ve received the best price anywhere on the world wide web. That’s our promise to you—lowest price, less hassle, and one amazing experience. Read on below to learn more about the exclusive perks of booking direct and enjoy a taste of the good life. 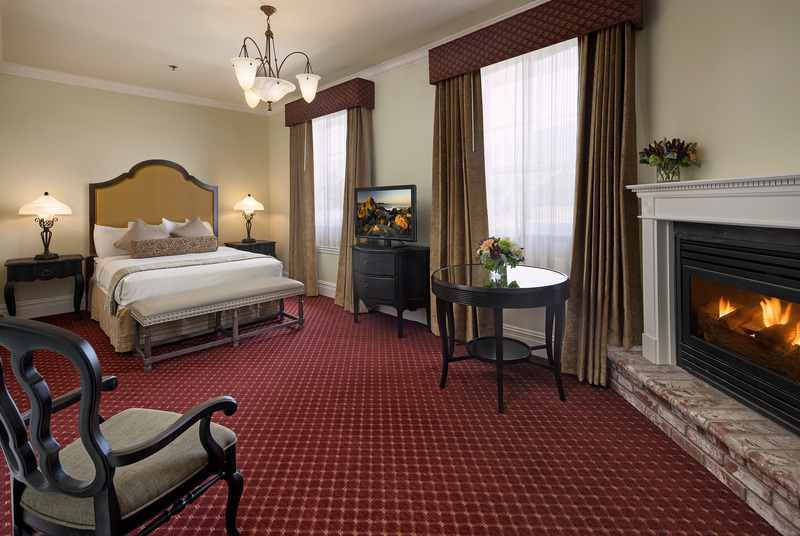 When you book with the Paso Robles Inn on our official website, you can rest assured that our prices can’t be beat. That’s because we offer savings up to 20% off reservations to guests who book direct to show our appreciation for your loyalty! Aside from our Book Direct discount, we offer plenty of ways to save on travel to Paso Robles wine country that are only available on our website and to our email subscribers. Interested in a wine tour of Paso Robles? Book our Paso Robles Wine Package and we’ll take care of everything from transportation to lunch, and of course—your accommodations. 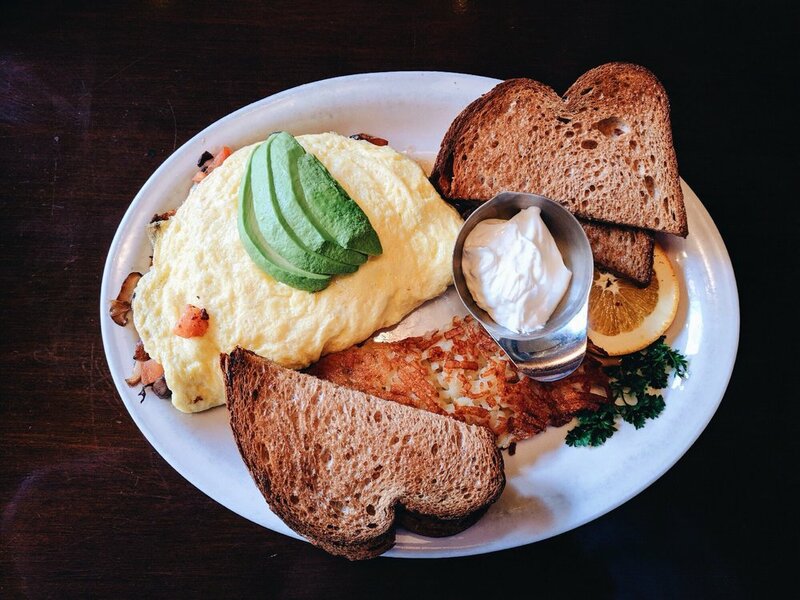 Hungry for a taste of fine California dining? Enjoy a breakfast for two at The Steakhouse with our Rise & Shine package, available exclusively on our website. Standing tall in downtown Paso Robles since 1891, high-quality hospitality is in our history, and that hasn’t changed over 100+ years later. 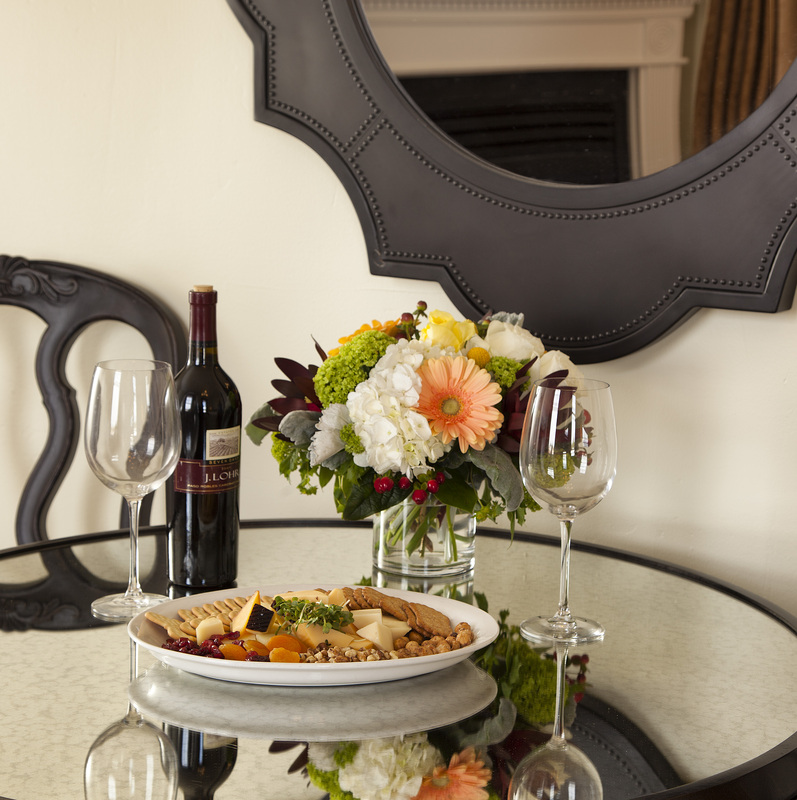 With a premier setting in the heart of California’s wine country, near downtown Paso Robles’ best shopping, dining, and events, our hotel aims to offer an idyllic setting for memorable trips for couples, families, and business travelers alike. In addition to our unique location and beloved property features such as our lush garden and sophisticated Steakhouse, you’ll also enjoy direct communication with our team from the moment you make your reservation, allowing you to request special items or add enhancements to your room with ease. Looking to relax in the spa on your private balcony over a bottle of wine? Add a wonderful spread of domestic cheeses, sliced fruit, nuts, and more with our Cheese Plate enhancement option. Planning a romantic night in? Our staff will be happy to assist you with all the little details that make a big impact, from rose petals and chocolate covered strawberries to engagement surprises. Whatever you’re dreaming of, we’re here to help you make it a reality. Unlike online travel agencies, our website is the only booking site that lists all available rooms with accurate descriptions and floor plans. We pride ourselves on providing our guests with the most up-to-date information on the Internet, so you can book FOMO-free! From our most affordable Garden rooms to our Deluxe Winery-Themed Spa Rooms, our all-inclusive booking engine has it all—and it’s yours for the choosing! 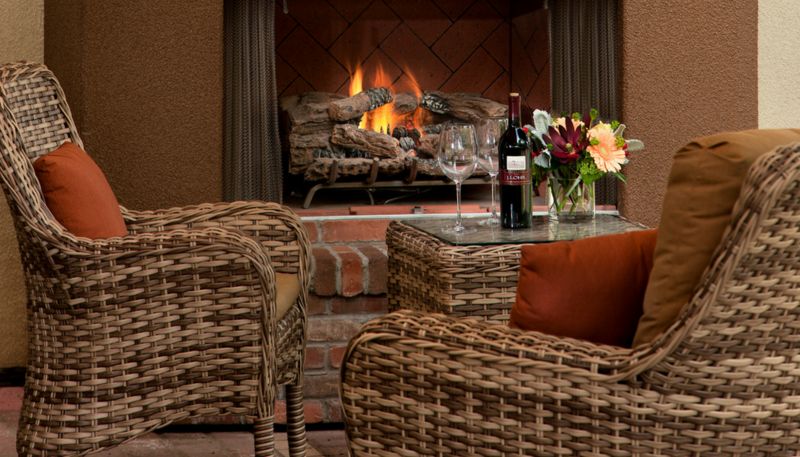 To enjoy all this and more, book direct with the Paso Robles Inn today. Click here to book now.